In short; social engineering is the act of convincing a person or person’s into taking action or divulging information, often by taking advantage of a victim’s emotional state and/or basic human nature. Whilst many would believe hackers use only technical skills to access computer networks, nowadays that is not the case. With ever evolving defences being put in place, hackers are often targeting the modern weakest link, which is of course, the human element within a business. Social engineers can utilize many different methods to achieve their end goal, some of which include: Phishing, Bating, Pretexting, Vishing, Waterholing and Whaling. In this article, we discuss the top 4 social engineers of all time and why we selected them. What data do Facebook, Google, and mobile apps collect, do mobile carriers listen to your calls? Read this post and find answers to these and other privacy questions as well as get tips on how to protect your personal data. It has become known that information about 257,000 Facebook users have been freely available. Although hackers claim to have data of 120 million people. In addition to hacker attacks, Facebook itself knows everything about its users. The social network collects 98 types of information – from geolocation to education level, income, credit cards details, and your preferences as to clothes. The main source of information for Facebook, Google and plenty of other services is, of course, your mobile phone. People always carry it with them and use it to access the Internet. The smartphone has become the best surveillance device of the 21st century, and users deliberately allow 3rd parties to track every step they take. When you’re running a modern data cluster, which are becoming increasingly commonplace and essential to businesses, you inevitably discover headaches. Typically a wide variety of workloads run on a single cluster, which can make it a nightmare to manage and operate – similar to managing traffic in a busy city. There’s a real pain for the operations folks out there who have to manage Spark, Hive, impala and Kafka applications running on the same cluster where they have to worry about each app’s resource requirements, the time distribution of the cluster workloads, the priority levels of each app or user, and then make sure everything runs like a predictable well-oiled machine. Anyone working in data ops will have a strong point of view here since you’ll have no doubt spent countless hours, day in and day out, studying the behaviour of giant production clusters in the discovery of insights into how to improve performance, predictability and stability. 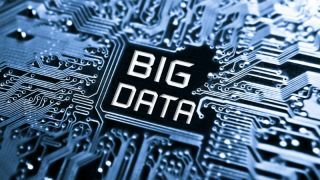 Whether it is a thousand node Hadoop cluster running batch jobs, or a five hundred node Spark cluster running AI, ML or some type of advanced, real-time, analytics. Or, more likely, 1000 nodes of Hadoop, connected via a 50 node Kafka cluster to a 500 node Spark cluster for processing. A civil liberties group in Canada is suing three tiers of government over potential privacy issues posed by Sidewalk Labs’s plan to develop a 12-acre smart city in Toronto, which will be approved or denied later this summer. 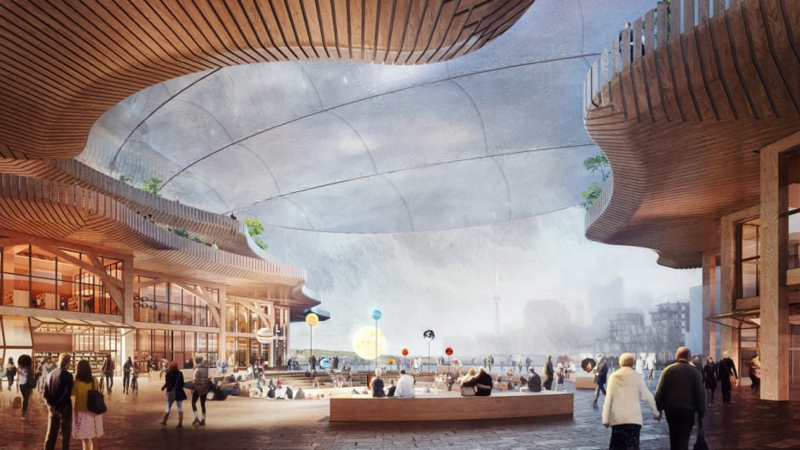 The lawsuit aims to nullify the partnership that Sidewalk Labs, Google’s sibling company, has with the taxpayer-funded organization Waterfront Toronto. (Waterfront Toronto was created jointly by the federal, provincial, and municipal governments.) The Canadian Civil Liberties Association claims that Waterfront Toronto, let alone Sidewalk Labs, doesn’t have the jurisdiction to make rules about people’s privacy. Two security issues disclosed by Facebook over the past month are worse than first thought, adding to a harrowing series of data-handling mishaps by the social network. In mid-March the social network disclosed that it had been storing plain-text passwords for hundreds of millions of users going back to 2012 (see Report: Facebook Stored Millions of Passwords in Plaintext). The passwords were searchable, but not improperly accessed, by Facebook employees, the company wrote in a March 21 blog post. Security writer Brian Krebs first reported the situation. The bank of the future will look very different from what people have become accustomed to today. It will be defined not by the banks, but by the demands and expectations of their customers. Consumers don’t want to be tied to any one provider or channel. They want to bank where they want, when they want, and how they want. This shift is being accelerated by open banking and PSD2 in Europe, with both putting the power of data into the hands of the customer. 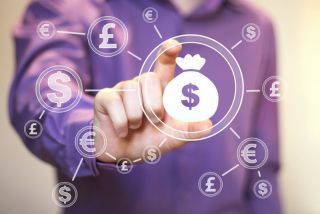 However, while this shift might seem like a threat to banks, it actually presents a major opportunity for those ready to grasp it. 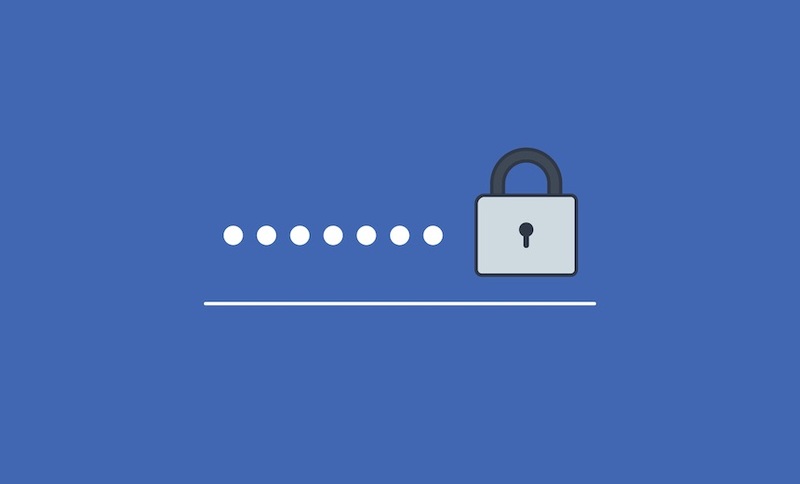 Facebook late last month revealed that the social media company mistakenly stored passwords for “hundreds of millions” of Facebook users in plaintext, including “tens of thousands” passwords of its Instagram users as well. Now it appears that the incident is far worse than first reported. Facebook today quietly updated its March press release, adding that the actual number of affected Instagram users were not in hundreds of thousands but millions. 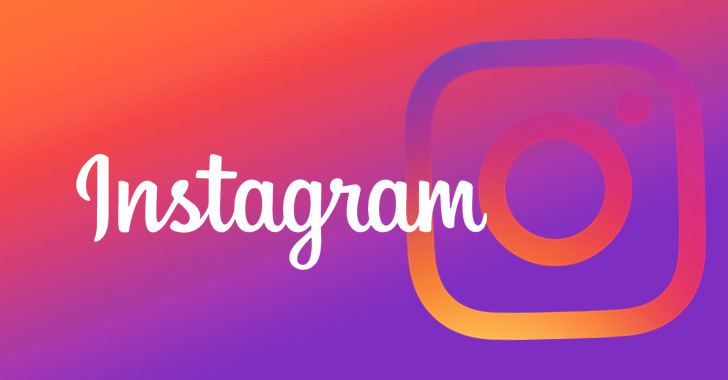 These plaintext passwords for millions of Instagram users, along with millions of Facebook users, were accessible to some of the Facebook engineers, who according to the company, did not abuse it. Proudly powered by WordPress | Theme: bu-cert by Nan Jiang.